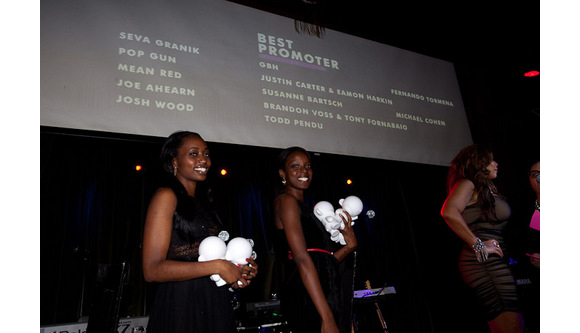 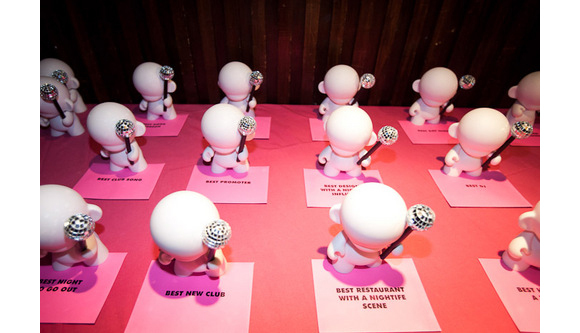 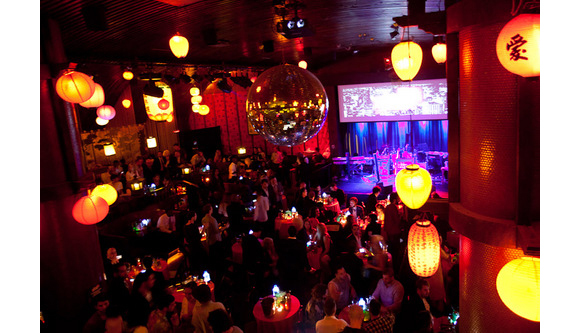 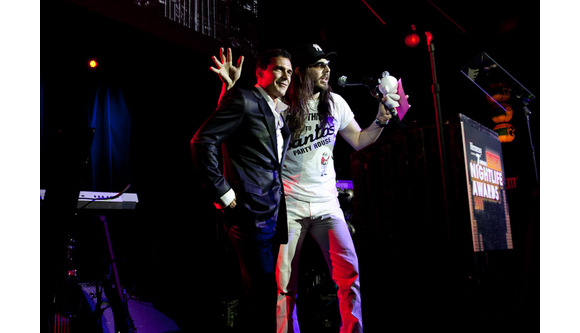 Last Tuesday night, PAPER Magazine played host to their 7th Annual Nightlife Awards at the Hiro Ballroom in NYC. 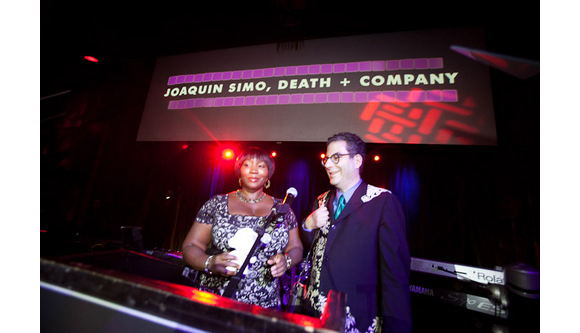 The star studded occasion brought many celebrity presenters such as Swizz Beatz, Amanda LePore, Estelle, Andrew WK, Michael Musto, Va$htie, Paul Iacono, Patricia Fields, and a live performance by the one and only Mary J. Blige. 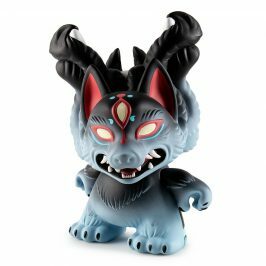 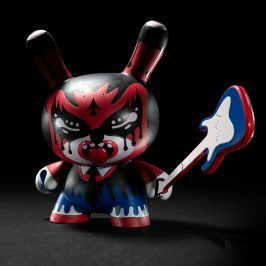 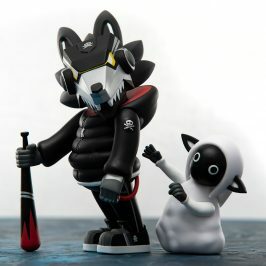 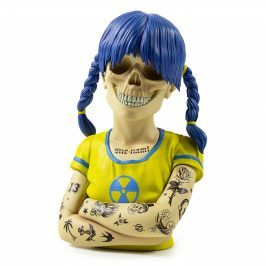 But the one that everyone wanted to get their hands on all evening was MUNNY. 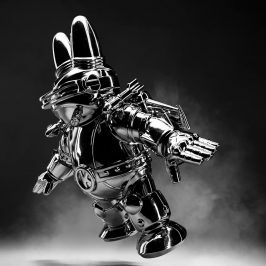 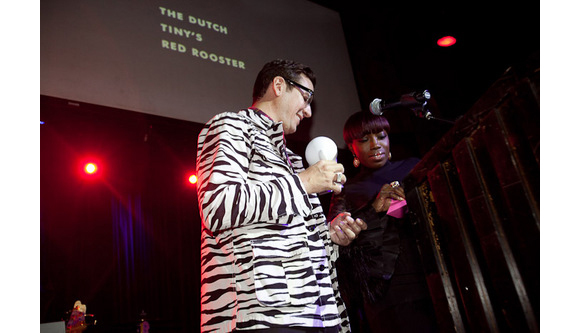 The famed platform toy made its 4th debut as the coveted award for all the newly crowned kings and queens of New York club scene.